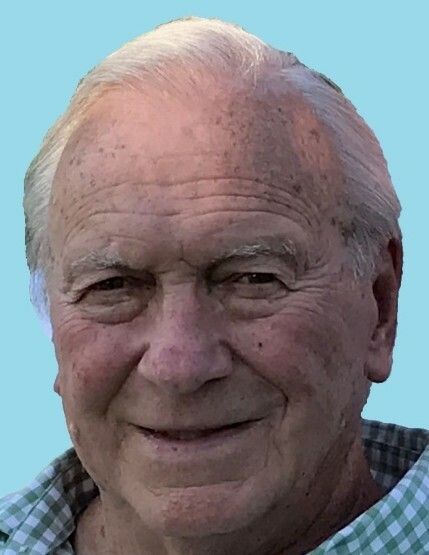 Arthur P. Emrick Jr., age 82, of DeGraff, Ohio passed away at 4:50 P.M. Sunday, February 10, 2019 at home surrounded by his family. He was born in Lima, Ohio February 25,1936, to the late Arthur P. Sr. and Evon (Heubner) Emrick. On September 6, 1957, he married Joyce VanScoyk in Dayton, Ohio and she survives along with their three children, Arthur John (Cathy) Emrick , Bonnie (Steven) Allen, and Jennie (Ellen) Lazor; five grandchildren, Amanda (Michael) Kruse, Heather (Justin) Harpst, Allison, Evan, and Emily and three great grandchildren, Lillian, Amelia, and Andrew. Art was a retired toolmaker from Dayton. Visitation will be held from 12 noon to 2:00 P.M. Friday, February 15, 2019 at the Daring & Sanford Funeral Home in DeGraff, where the funeral service will begin at 2:00 P.M.